The Rite Aid in Town Plaza is transitioning to become a Walgreens. The store is expected to be under the Walgreens banner by the end of the month. Rite Aid in Town Plaza is in the midst of a transition to become a Walgreens by the end of the month. Jim Lashway, a shift supervisor, said the store employs 20 full- and part-time employees, and no one will lose their jobs in the transition. In addition, Assistant Manager Troy Smith said the store is currently hiring full-time employees. A sale began Sunday at Rite Aid to eliminate stock not carried by Walgreens, and currently products not carried by Walgreens are marked down 70 percent. Shelves were more than 50 percent empty on Thursday. Smith said the shelves of the soon-to-come Walgreens may be sparsely stocked initially as the store restocks. Walgreens began an involved purchase of Rite Aid several years ago. In October 2017, Walgreens announced it would close nearly 600 of the 1,932 Rite Aid stores it was buying in a $4.375 billion cash deal. That deal was completed this spring. The Rite Aid outlets that closed were within one mile of a Walgreens store. 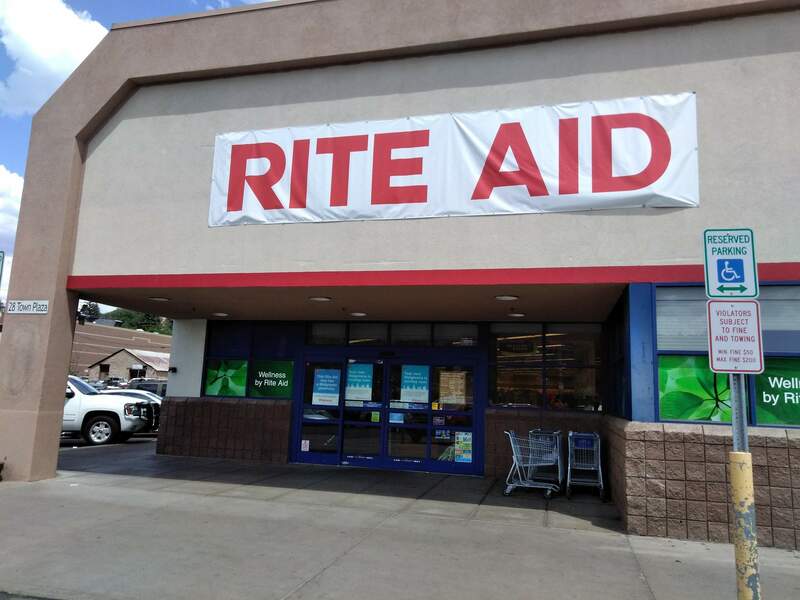 The Rite Aid in Durango will become Durango’s second Walgreens outlet, joining the Walgreens at 2701 Main Ave.